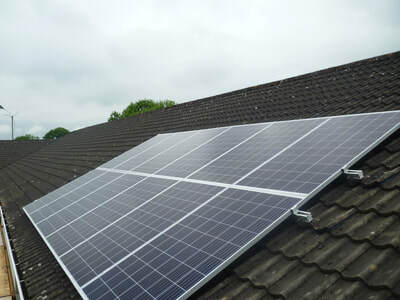 6Kw east to west array Installed June 2018. 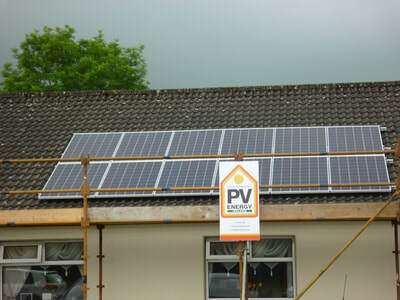 "My residents were not disturbed at all we hardly knew the team was there ,no noise or fuss, in 2 days we were connected and commissioned and they were away. (Gordon Glynn owner).